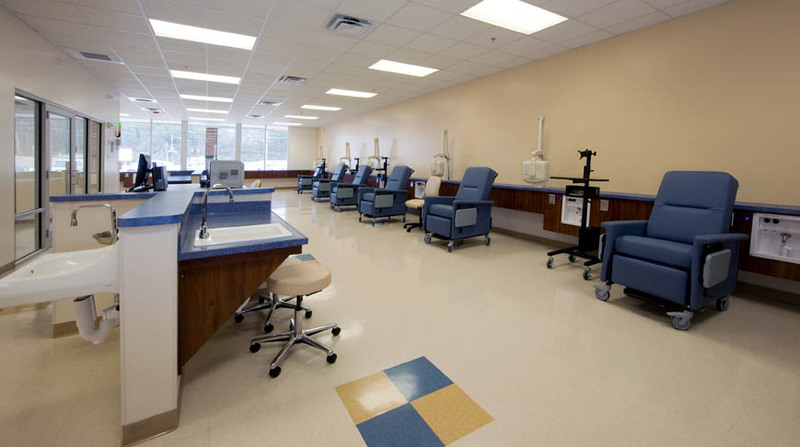 DaVita Dialysis is the nation’s second largest dialysis provider in the nation. 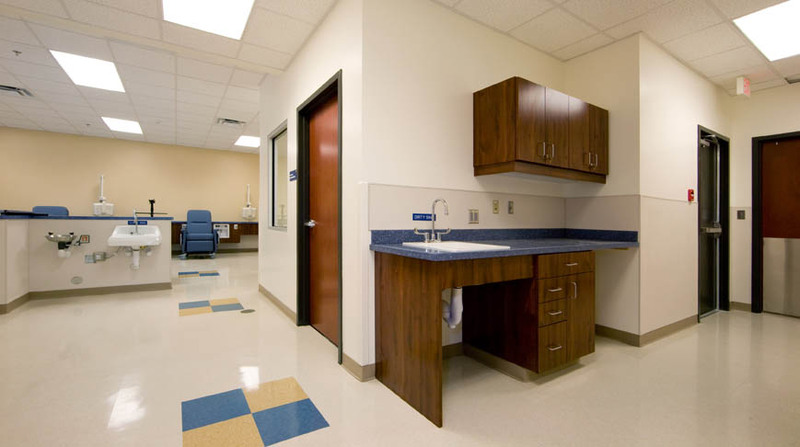 Doster was selected as the general contractor to renovate a retail space for a new DaVita Dialysis in Bessemer, Alabama. 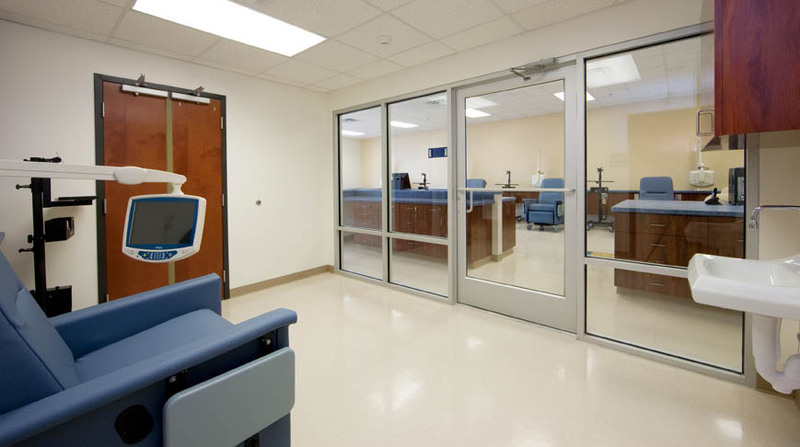 After this 5,891 square foot renovation, Doster completed seven additional facilities located throughout North Carolina, Illinois, Tennessee, Georgia, and Alabama.